We had a wonderful experience. Everyone was very professional and courteous. We will definitely recommend your service to others. 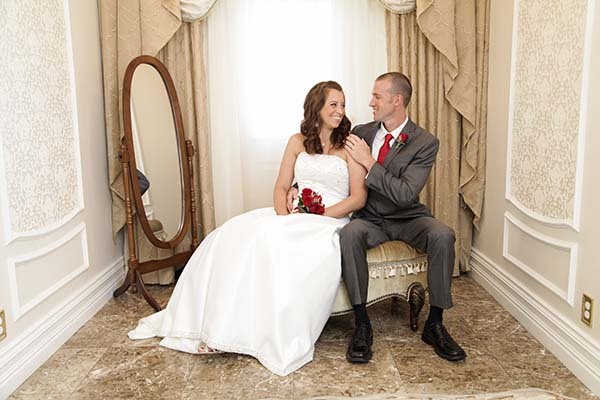 You provided the best atmosphere and theme for what we wanted in our wedding. Thank you for giving us a special day that we will remember for the rest of our lives.